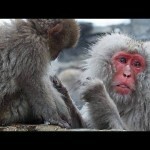 Origami may seem an unlikely medium for understanding and explaining the world. But around the globe, several fine artists and theoretical scientists are abandoning more conventional career paths to forge lives as modern-day paper folders. 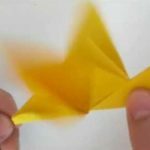 Through origami, these offbeat and provocative minds are reshaping ideas of creativity and revealing the relationship between art and science. 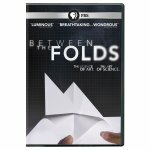 Between The Folds (on PBS) chronicles 10 of their stories.